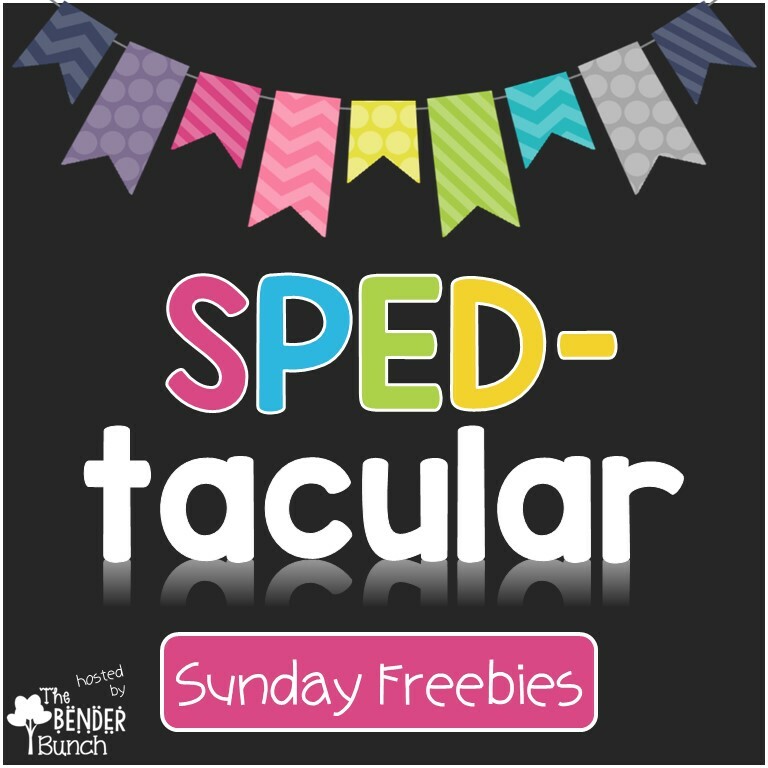 The Bender Bunch: SPEDtacular Sunday Freebies!! 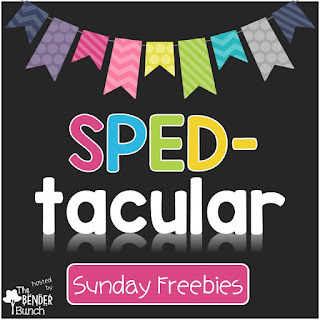 Due to next Sunday being Christmas Day, there will be no SPEDtacular Sunday freebies next week! Top 10 Blog Posts of 2016 Linky!! !